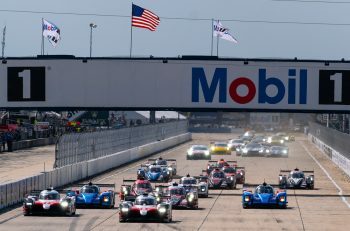 In the wake of the announcement yesterday of the completion of Rebellion Racing’s full season plans there are set to be some key decisions made in the coming days about other LMP2 programmes. 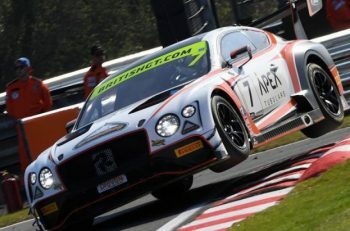 G-Drive set to return to FIA WEC? 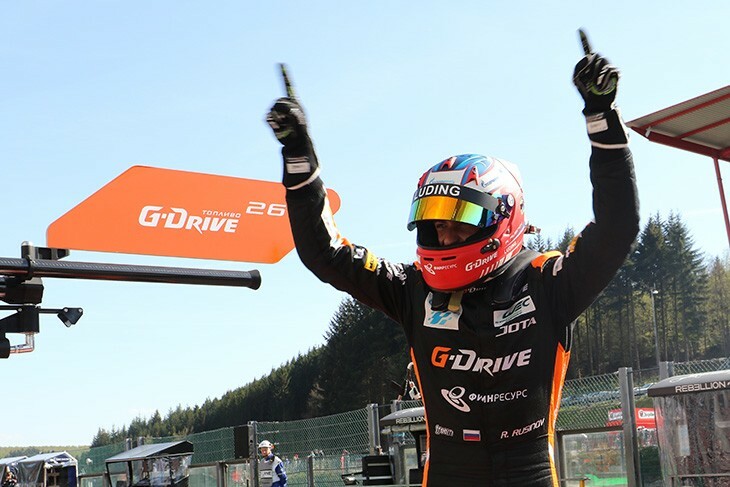 One is the possible/probable return of G-Drive Racing to the FIA WEC, DSC understands that Roman Rusinov, despite his elevation to Gold in the 2017 FIA driver classifications is looking more and more likely to be returning to the WEC in 2017. A final deal is not yet done we understand, a stumbling point being that the G-Drive deal requires two cars to be branded with the orange Gazprom brand. In pole position at present for the deal though are TDS Racing with Pierre Thiriet believed to be in talks with Rusinov around a second car in the WEC for the 2016 ELMS Championship runners up (above) alongside the already announced car for 2016 GTE AM Champions Francois Perrodo and Manu Collard plus Matthieu Vaxiviere. Multiple sources suggest that RGR SPort’s proposed 2017 WEC deal though is struggling for traction at present with the Mexican economy currently suffering. 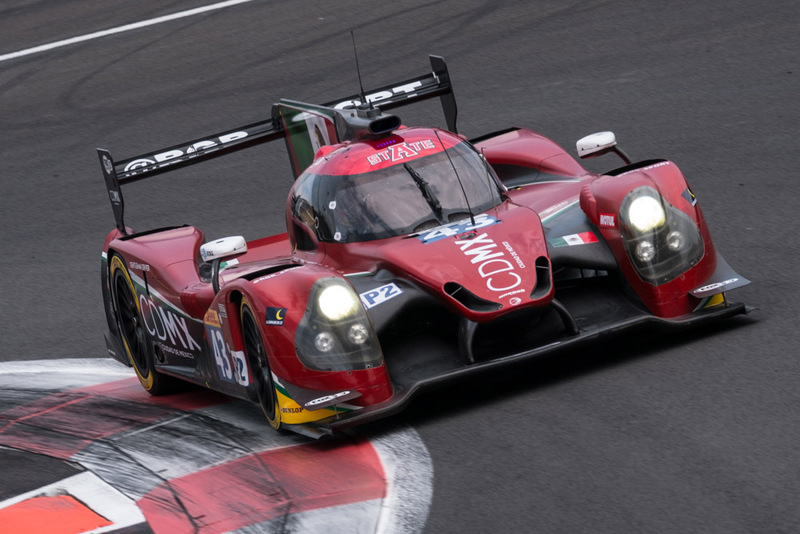 With the Tequila Patron ESM outfit moving over to a Nissan DPi programme in IMSA that places in some doubt whether Ligier currently have a customer in LMP2 for the FIA WEC. 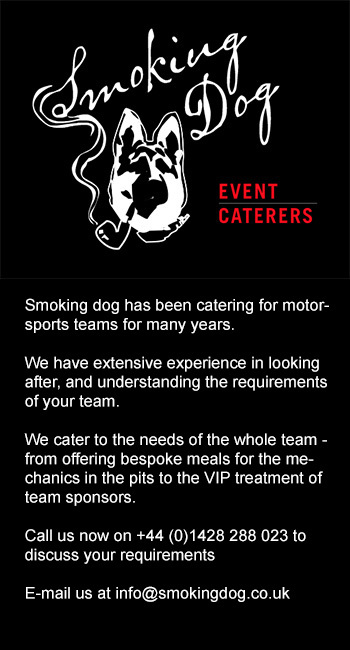 That, surely, is not something which Onroak Automotive would permit to happen? 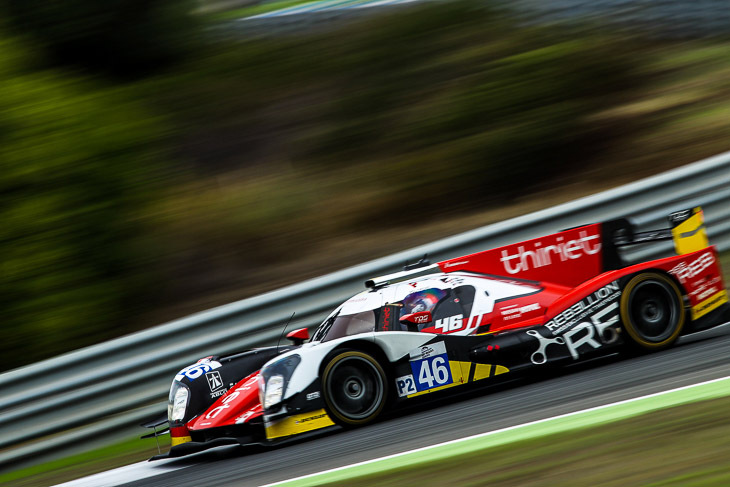 Hot on the heels of a 1-2 finish at Buriram for Round 3 of the Asian Le Mans Series that saw the team’s #4 car take the Championship lead, ARC Bratislava looks set to start a climb up the LMP ladder. After a 2016 season in Blancpain GT Series and the GT3 class in Asian LMS, team owner/Driver Miro Konopka committed early to a two-car Ginetta attack on the 2016/17 Series. “For the moment, we can’t really confirm our programme for the season 2017,” Konopka said. 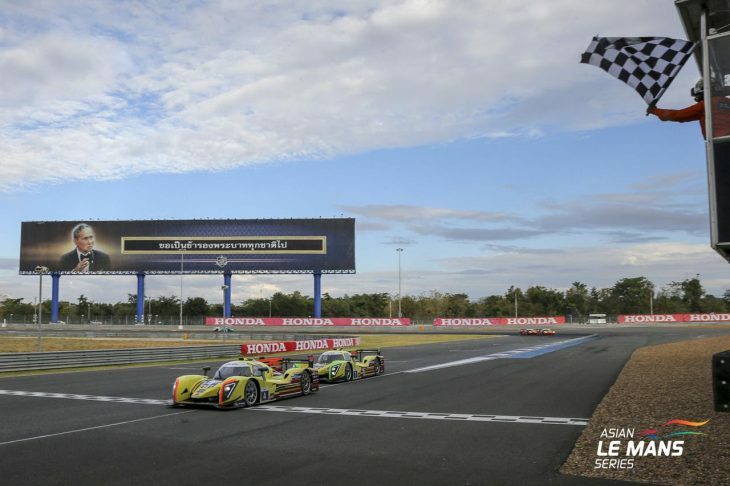 “It will be announced after the Asian Le Mans Series race in Sepang. If we get our invitation for the 24 Hours of Le Mans, then it will completely change our programme. The only thing we know for sure is that we will attend the Lamborghini Supertrofeo Middle East in February”. 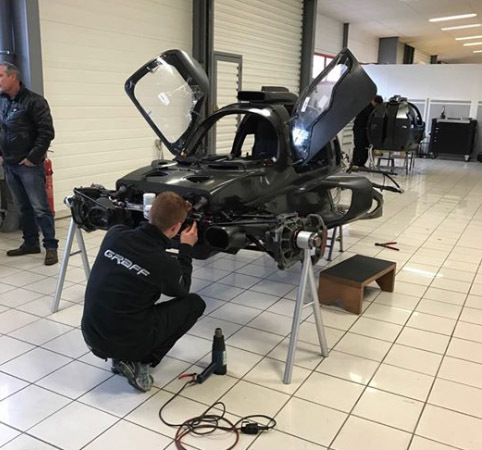 With or without the auto entry for success in the LMP3 class in Asian Le Mans, the Slovak team has apparently filed an entry for the 24 Hours of Le Mans in the LMP2 category although the decision regarding the choice of the chassis remains undecided. “I have spoken with Oreca and also Ligier. So far no definitive decision has been taken yet” he added. ARC Bratislava has also been linked with a potential Ginetta LMP1 entry for the FIA WEC in 2018. The 70 selected cars for the 24 Hours of Le Mans 2017 will revealed in Paris on February 2nd, 2017. GRAFF racing received its ORECA 07 tub. The car is being assembled as we speak. Shakedown is planned on January 13 on the Paul Ricard circuit. The Graff Racing team is currently in Dubai with a two-car effort in the 24H Proto Series 3 x 3hr preview events for a Ginetta G57 P2 and Ligier JS P3.